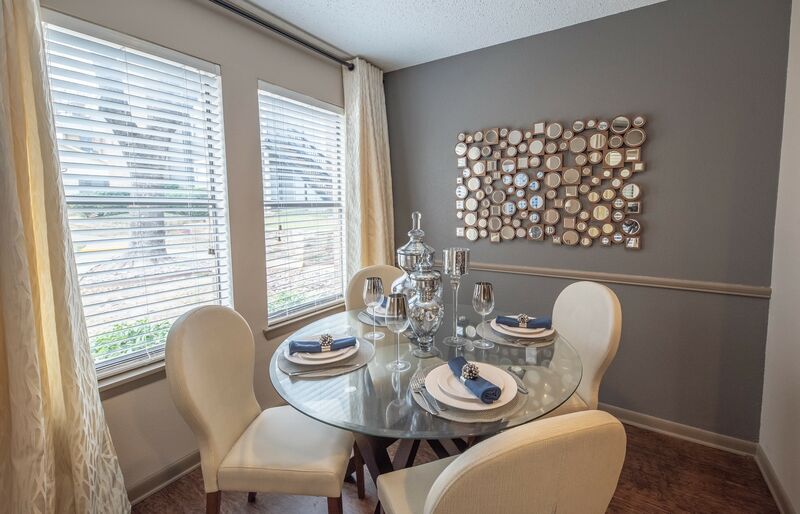 Take a moment to explore the charming community at Ridgeview Place. 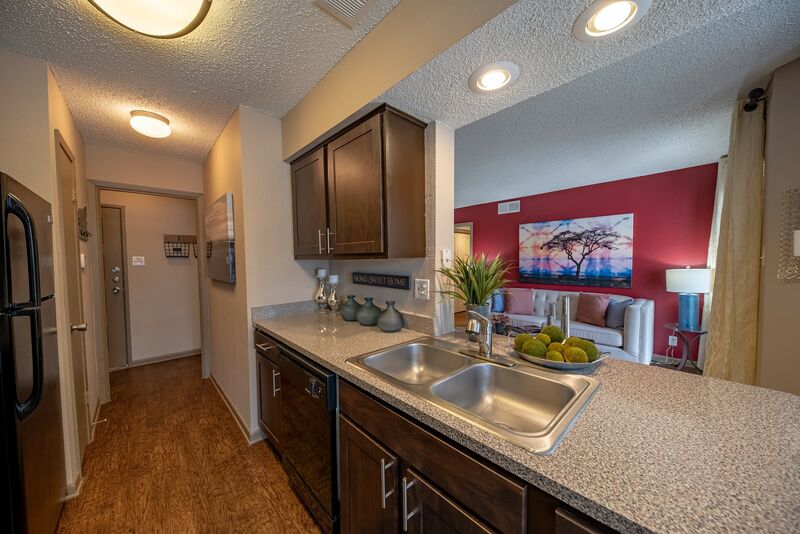 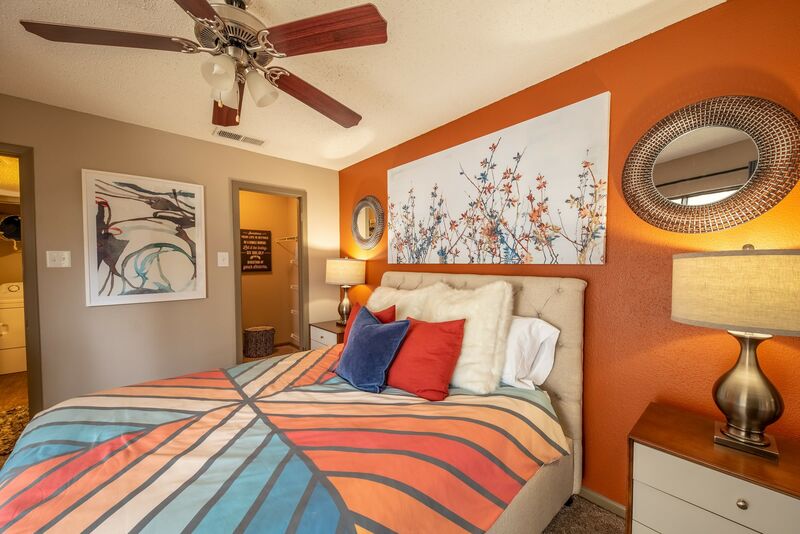 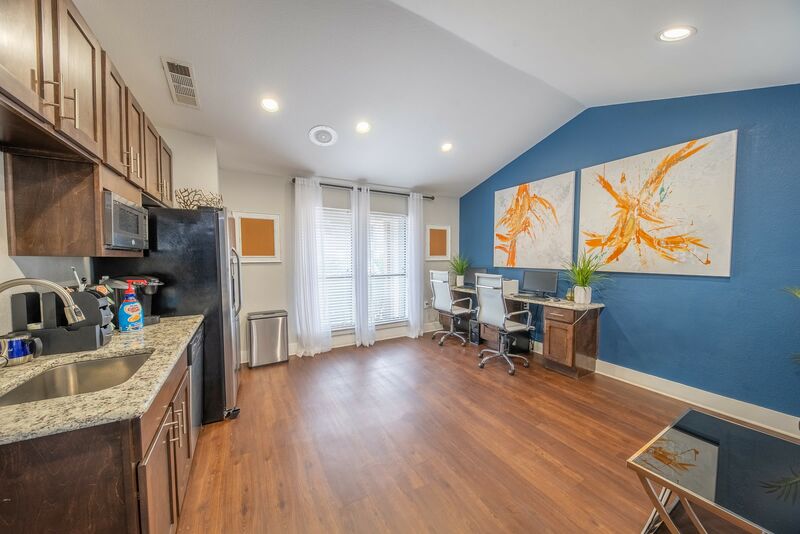 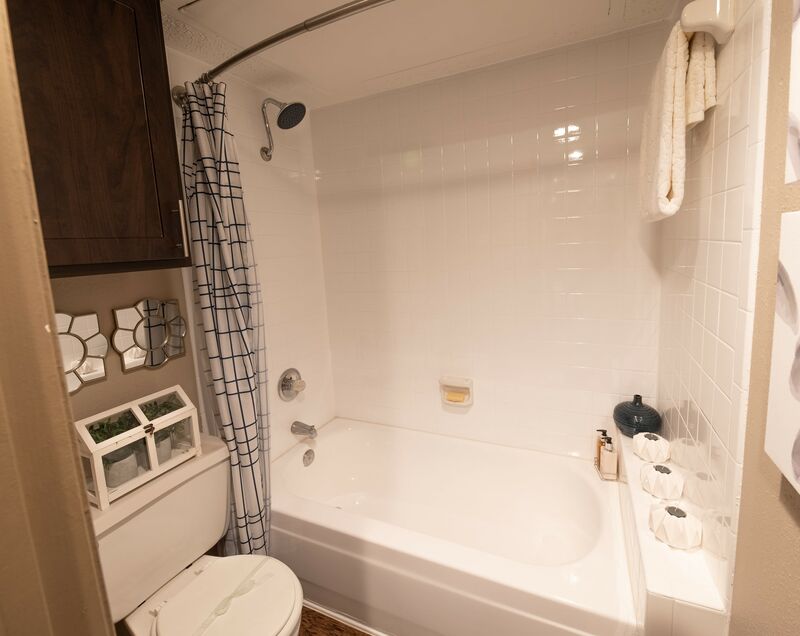 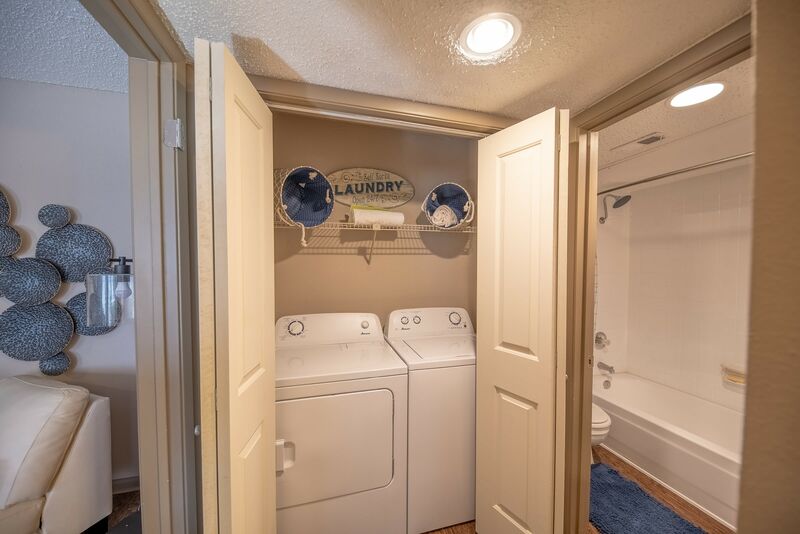 Check out our online photo gallery and imagine your upgraded lifestyle in our one and two bedroom apartments and townhomes for rent in Irving, TX. 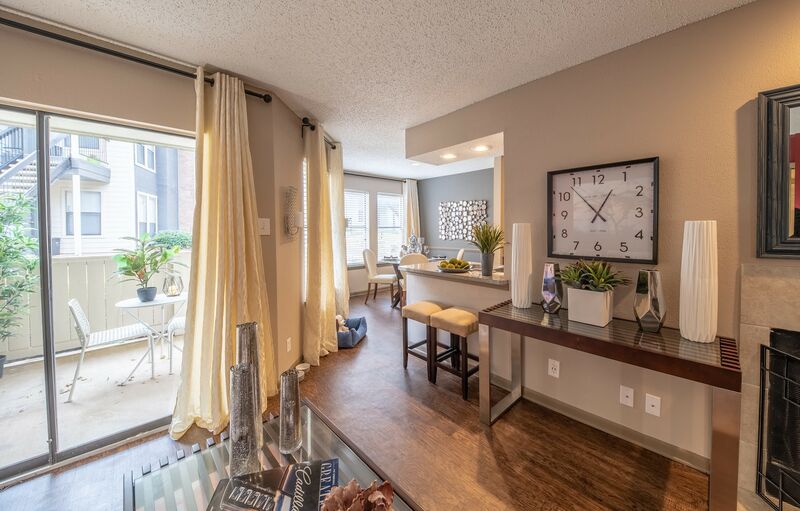 Inside your sophisticated apartment home, you can enjoy an inspiring array of in-home features. 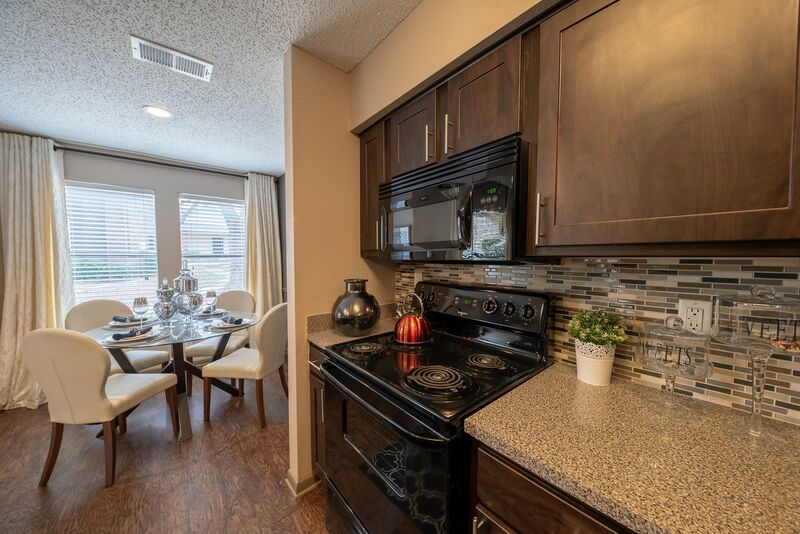 With spacious and airy floor plans, beautiful wood-style flooring, and designer two-tone paint colors, your new apartment home is a lovely complement of your unique aesthetic. 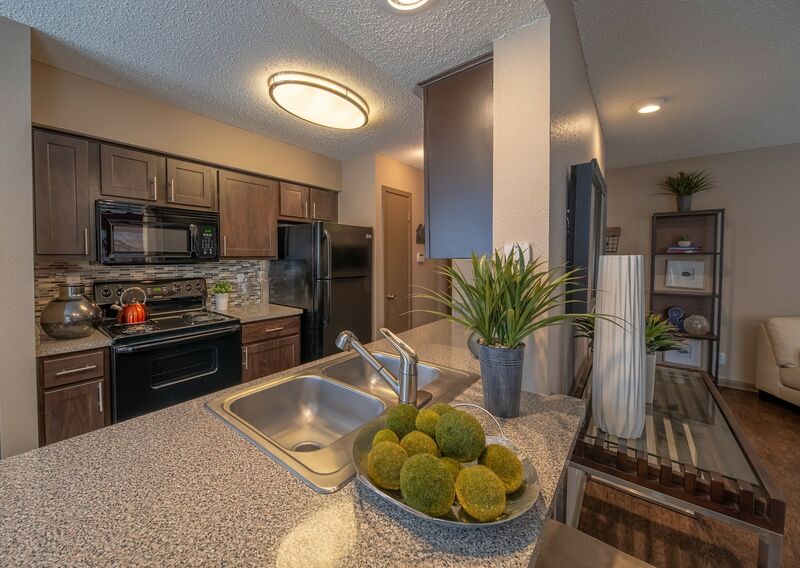 Select homes feature upgraded stainless-steel appliances in the chef-quality kitchen. 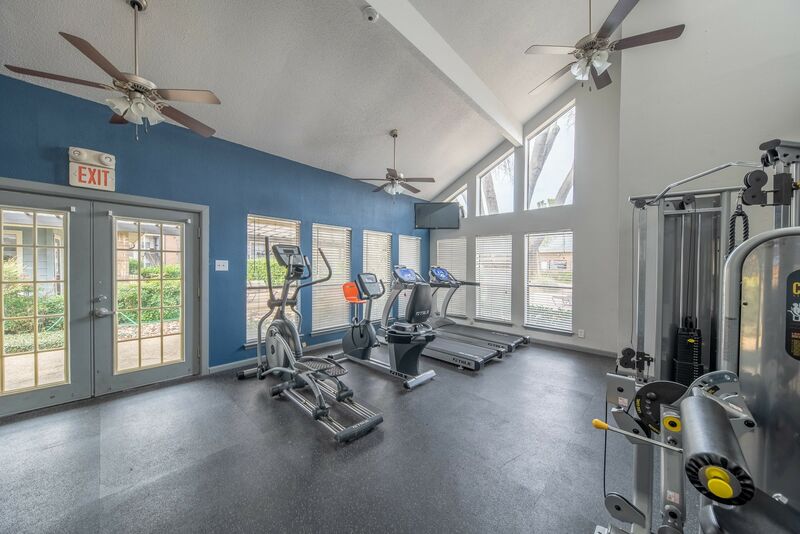 Some homes also boast a relaxing sunroom, perfect for gardening, relaxing, and enjoying a good book. 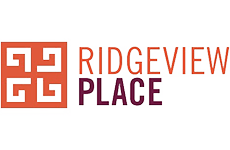 Consider the community grounds an extension of your home life at Ridgeview Place. 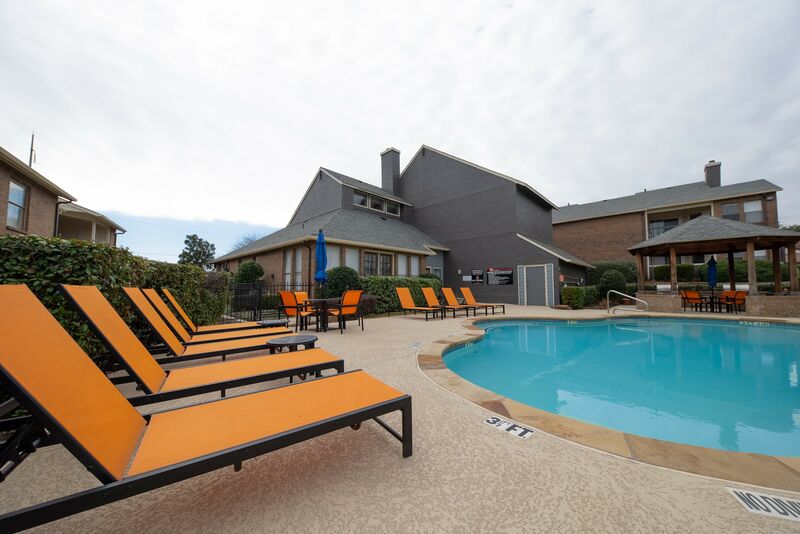 The resort-inspired swimming pool is the perfect place to lounge away your summer. 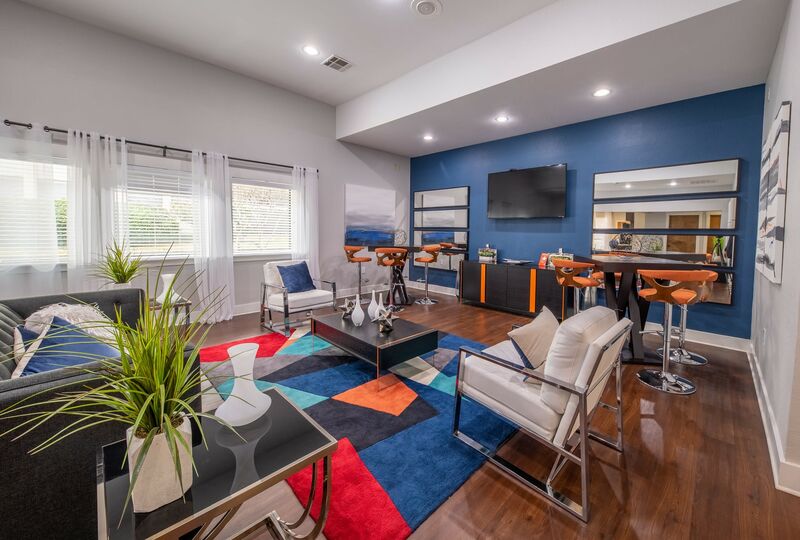 Recline on the designer lounge furniture or unwind in the outdoor spa. 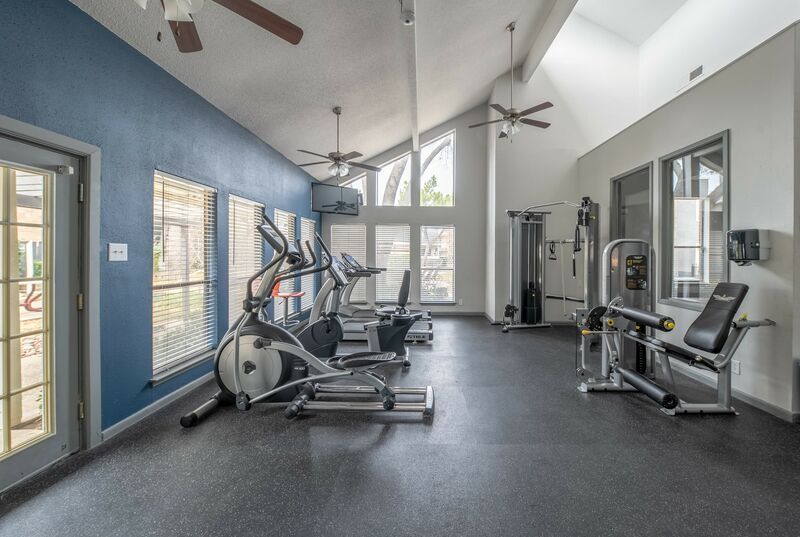 If you have a dog who loves to run and play, check out the professionally maintained onsite dog park for convenient playtime. 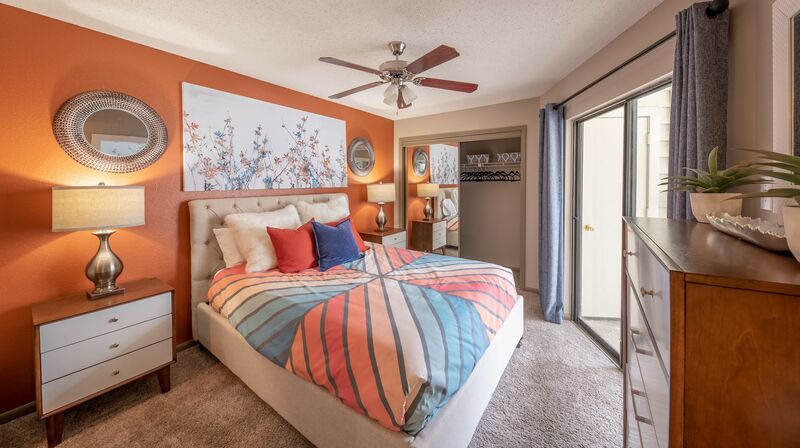 Our community is also located near Victoria Park, where you can walk together on the beautiful trails along the pond. 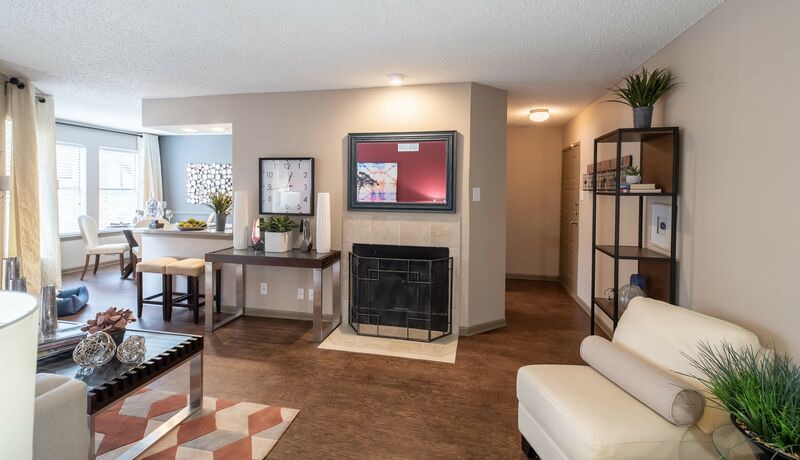 To see our community in person, give us a call at Ridgeview Place. 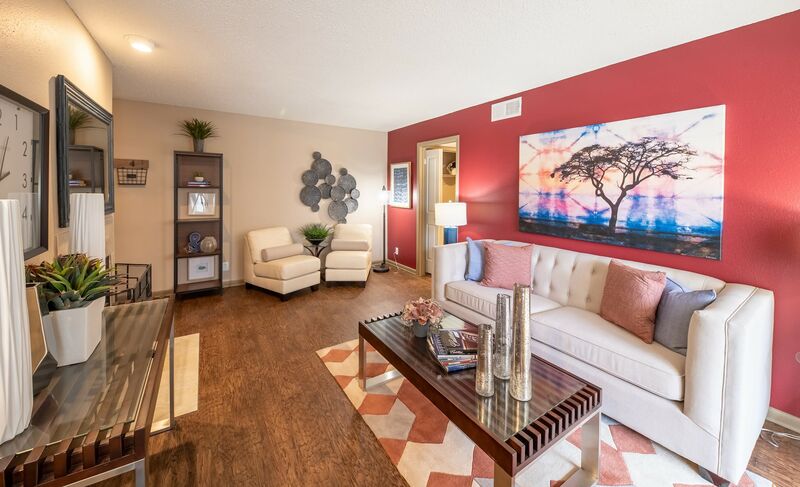 We look forward to giving you a tour of our townhomes and apartments for rent in the Song neighborhood of Irving, TX.